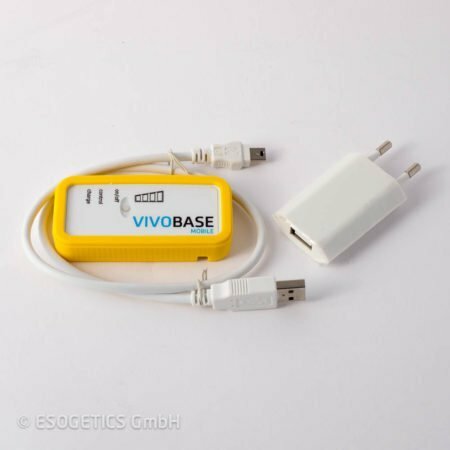 The Bioprotect-CARD is the perfect device for the protection of electromagnetic radiation in Car, RV, truck, boat, etc..
You can use the device on an USB interface or a cigarette lighter. 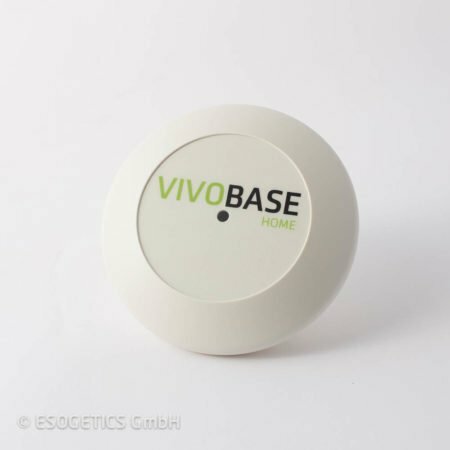 It can be installed permanently in the car or on a holder on the dashboard. By generating a specific electrostatic field, humans, animals and plants can keep their health despite of a radiation environment. The generated electrostatic field is able to bring the water molecules within the epidermis into a line with the ermitted field (orientation polarization). Because a water molecule is a dipole it has due to its asymmetric structure a permanent electric dipole moment. There is a negative loaded side within the molecule (oxygen atom) and a positive loaded side (both hydrogen atoms). By the low-frequency electrostatic field of bioprotect-car which has stronger electrical signals as the electromagnetic radiation the water molecules are inhibited to follow high or low frequent electromagnetic radiation. bioprotect-car is harmless for ourbody because it does not induce an electrical current flow and only has an effect on the first dermal layer. 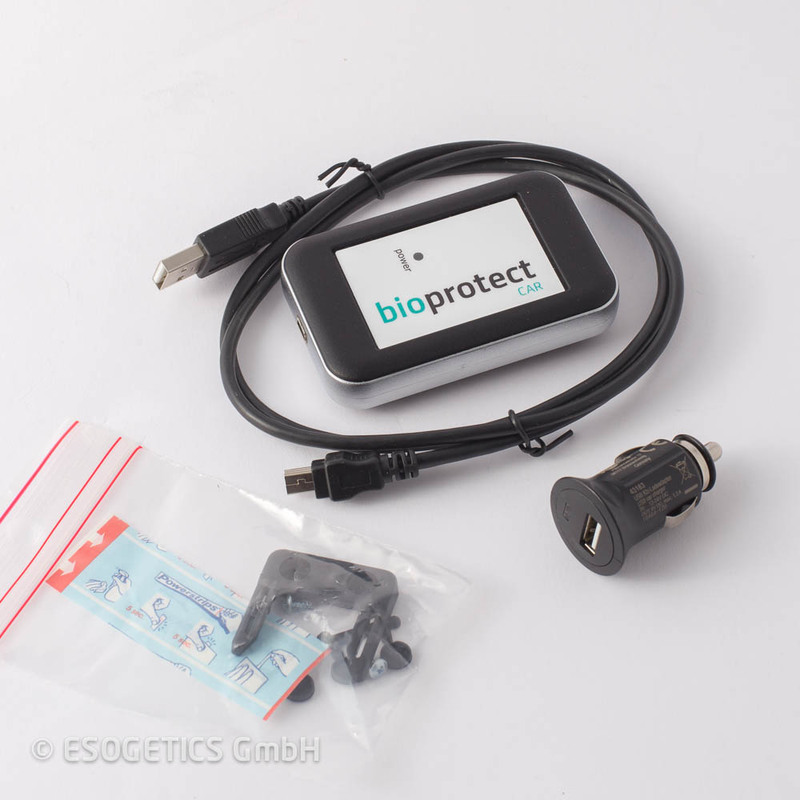 The Bioprotect-mobile is an effective electrosmog protection device in small handy design.